Marine General John F Kelly also implied that established Central American illegal trafficking networks could introduce the infected into the US. Also read: Ebola in Haiti - What would you do if EBOLA landed in Haiti? "If it comes to the Western Hemisphere, the countries that we're talking about have almost no ability to deal with it -- particularly in Haiti and Central America," said Kelly during remarks at a panel Tuesday on security issues in the Western Hemisphere at the National Defence University here. "It will make the 68,000 unaccompanied minors look like a small problem," he added. "I think you've seen this so many times in the past, when in doubt, take off," he said. 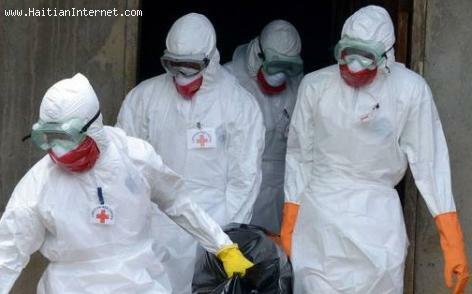 « Ebola in Haiti - What would you do if EBOLA landed in Haiti?